Motion Controls Robotics just finished our first TIG welding cell and delivered it to a long time, repeat customer. 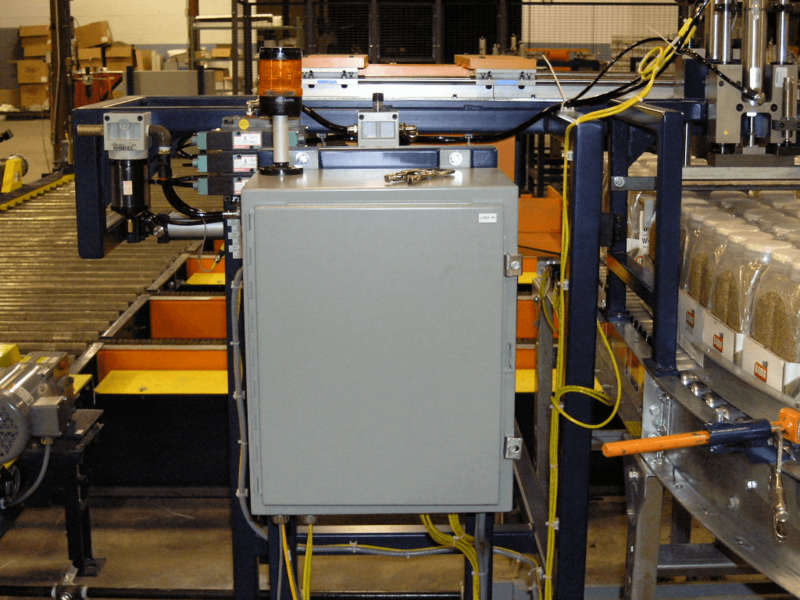 In this automated TIG welding system, manufactured parts are being fusion welded together. 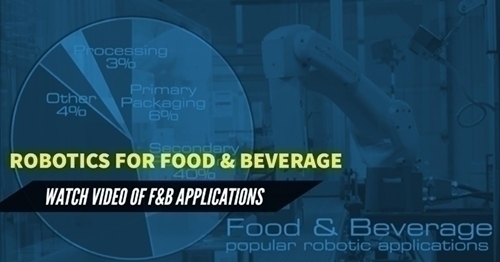 The robotic weld cell uses four FAUNC ARC Mate 100iC robots to accomplish high speed and high quality TIG welds. The cells are run using four Lincoln Electric TIG welding inverters. The welds are done using Weldcraft automation series TIG torches. These torches are heavy duty and minimize downtime using a front or back tungsten loading area for quick changeovers. 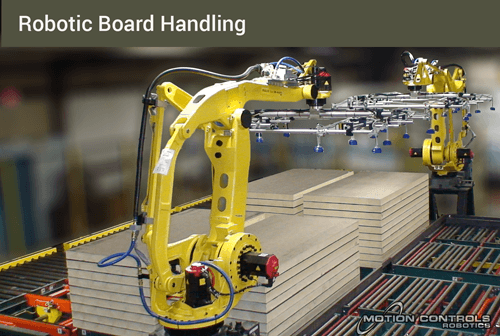 Having four robots in the cell increases productivity and matches the cycle time needed to keep up with the rest of the manufacturing process. 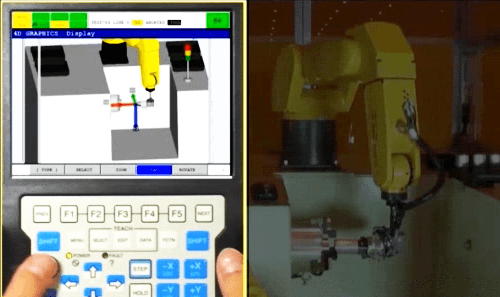 The six axis FANUC ARC Mate robot is best in class when it comes to speed and precision. 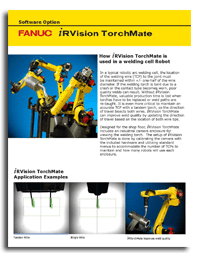 The TIG welding robots use FANUC’s iRVision TorchMate to ensure precise, high quality welds. The system has a camera that monitors the TIG torch and tungsten to maintain an accurate TCP (Tool Center Point). iRTorchmate also simplifies reteaching paths and torch replacement. 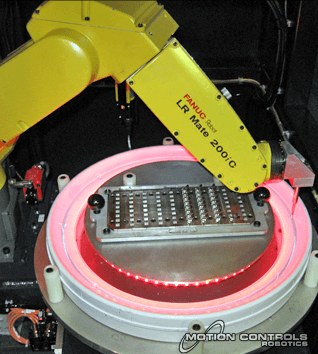 The company we designed this automated TIG welding cell for already uses automated MIG welding cells from MCRI. Automating TIG or MIG welding in your facility can increase productivity, weld quality and employee safety. 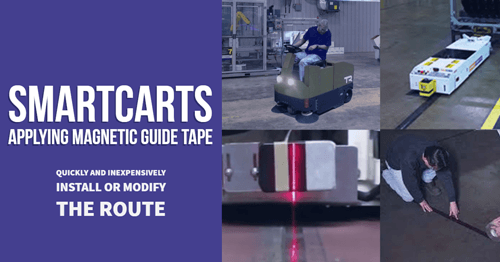 Today it is affordable to automate even short and medium run welding applications. 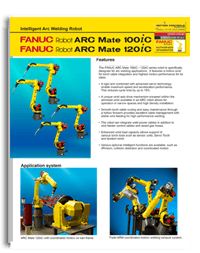 Download tech sheets for more information about the FANUC ARC Mate Robots and the iRTorchmate vision process. 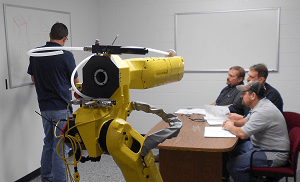 If you would like to integrate TIG Welding Robots into your process, just contact us through our ROBOTICS REQUEST INFORMATION form.